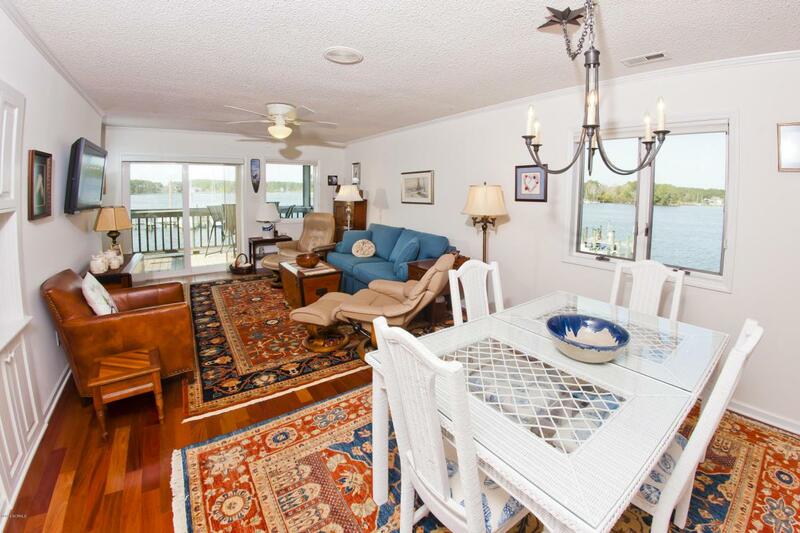 Considered the best waterfront condo on the market today in Oriental, this B-12 unit in Oriental West Condominiums is the top-floor, end unit directly facing Smith Creek w/ waterfront views not cluttered by other units! 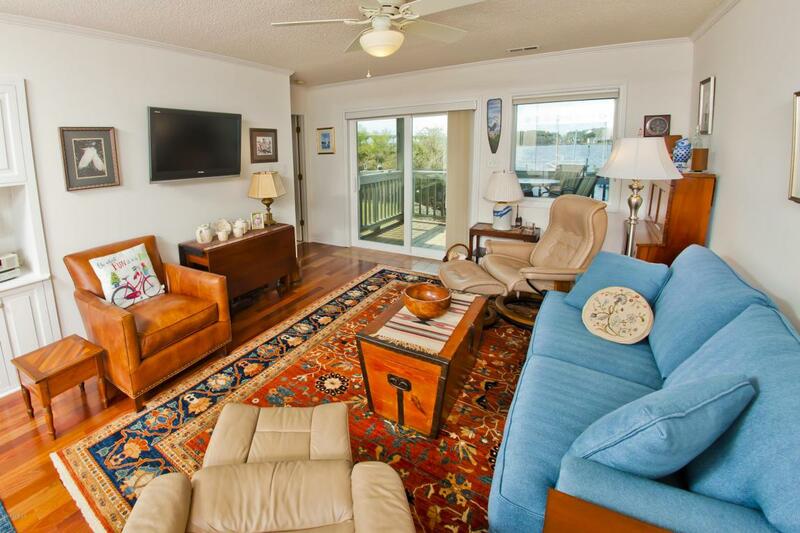 This 2 bedroom, 2 bath condo comes with a deep-water boat slip that is only 50 steps away and can be seen directly from all of the windows & screened covered deck facing Smith Creek! 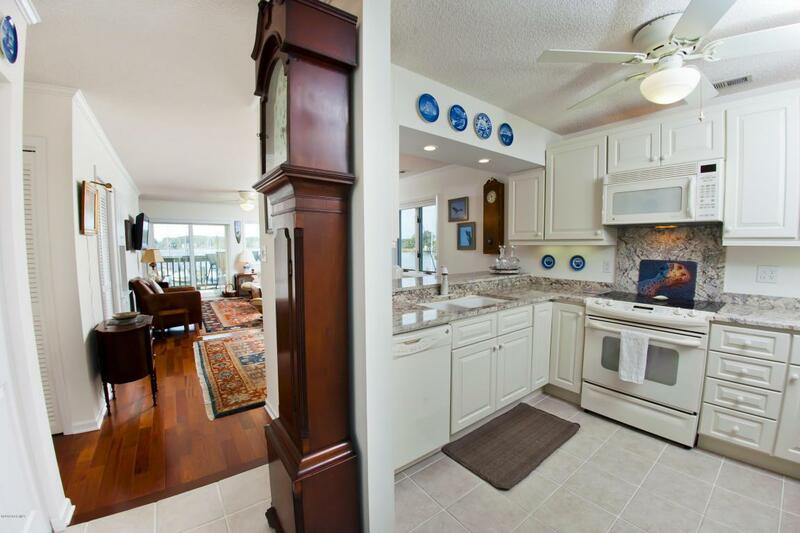 This superb condo offers an exquisite kitchen w/ Crystal self-closing cabinets & drawers, granite counters, tiled flooring, top-shelf appliances and open views of the living & dining areas framed by waterfront vistas! 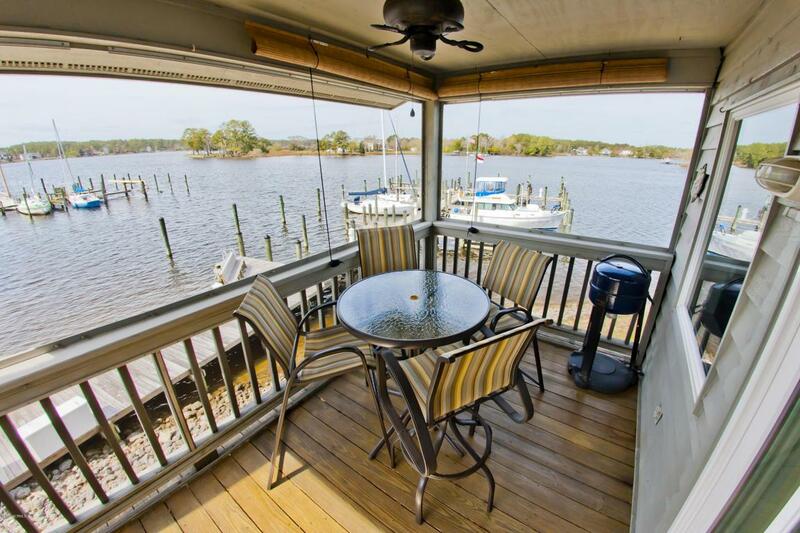 Exotic Brazilian hardwood floors in the living & dining area, master bath w/ tiled floors & granite vanity counter-tops, like-new washer & dryer and sunsets that you canonly dream about since the westerly exposure is perfectly orientated for those prevailing breezes blowing across the Neuse River! Walk to all your favorite restaurants & watering holes and leave the car keys at home! Nothin' could be finer!